Hey guys, it's Thursday again which means it is time for Third Sentence Thursday! I will be posting another three third sentences from one novel. 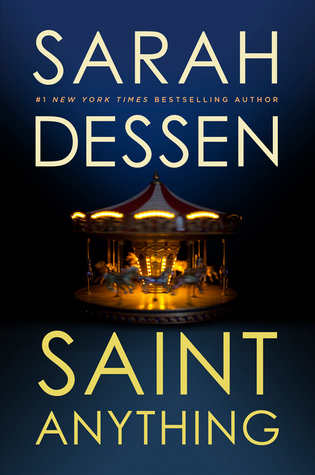 This week it is Saint Anything by Sarah Dessen! I'll make sure these ones aren't too spoiler-y! Check out my giveaway for a signed Sarah Dessen novel!